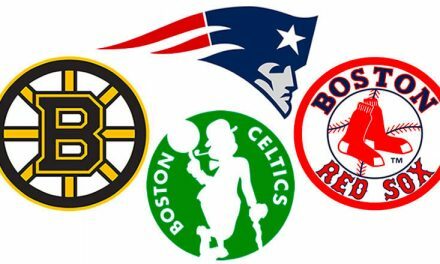 After last years Super Bowl loss, the greatest sports dynasty in history faced some serious questions. Post game interviews from Rob Gronkowski and Tom Brady were not comforting to Patriots fans whatsoever. There was talk of their future in football being up in the air, but more so with Gronkowski. Tom Brady didn’t go as far as Gronk did, but he also didn’t shut down the possibility of him retiring. 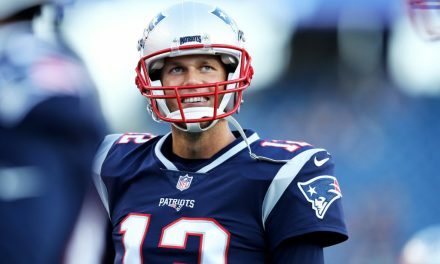 In his 2017 documentary “Tom vs. Time”, the final episode was filmed a couple weeks after Super Bowl 52 and included Brady’s final thoughts on the season. It also included his wife Gisele Bundchen’s thoughts on Brady and his potential end in the NFL. Gisele made it seem like the end was near for Brady. She made it clear she wanted him home with her and their children more than out on the field playing. 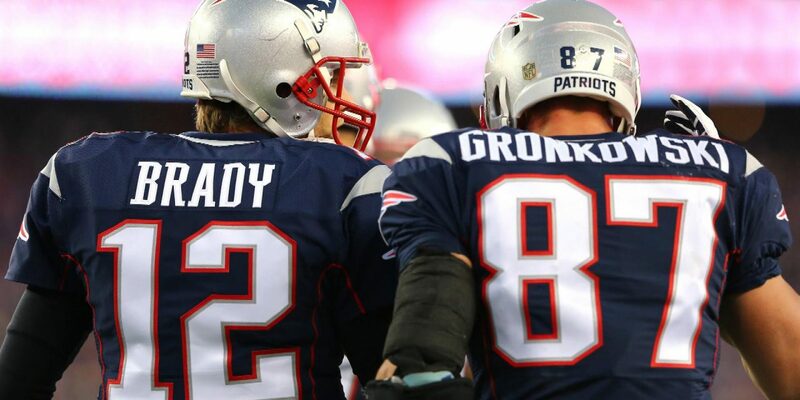 Although there was much speculation regarding the two superstars, Brady and Gronk returned for 2018, where they are poised to win their third Super Bowl in five years. However, with Gronk not running at full speed anymore and Brady closer to 42 than 41, could this be the final dance for them and the Patriots dynasty? Not a chance. If you have watched any Patriots football this season, you know that there was some legitimate concerns about this team. They were getting blown out by non-playoff teams, and scraping by against weaker teams early on. Tom Brady didn’t look as sharp week in and week out and it seemed like no one on offense could do anything at times. Chris Hogan was a no show for stretches, Rob Gronkowski couldn’t buy a reception, and Julian Edelman was dropping more passes than usual. The defense was playing okay, but still allowing more points than they should have been. Let’s not even mention the ridiculously coined “Miami Miracle”. However, in usual Patriots fashion, they turned it around when they needed to. They won their final two games to secure the second seed in the playoffs and looked healthy overall. 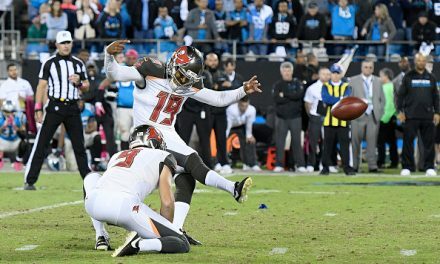 The Chargers didn’t have an answer for them in the Divisional and the Chiefs were finished as soon as Matthew Slater called “heads” in overtime. 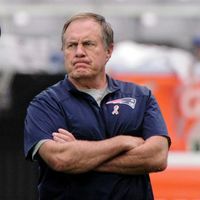 It seems like everything is clicking now for New England, who stand a great chance at claiming another Lombardi Trophy. Although, with Super Bowl 53 looming and reports of retirement coming out of Rob Gronkowski’s camp, could this be it? There have been a few rumors of Bill Belichick’s final game and Tom Brady could very well pull a Peyton Manning and ride off into the sunset with his sixth Lombardi in the trunk of his Aston Martin. New England has good talent and coaching on both sides of the ball, but are in serious trouble if Brady and Gronk decide to hang it up. Is it going to happen? 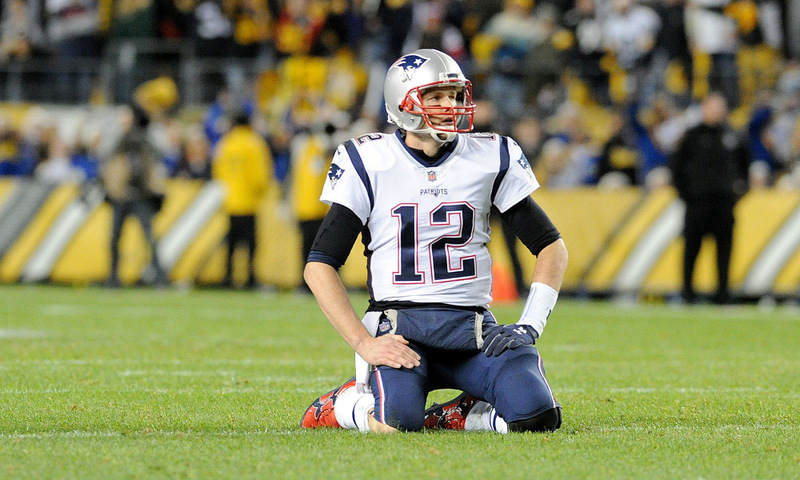 According to Tom Brady, the chances that this is his last game are “zero percent“. In an interview with ESPN’s Jeff Darlington, Brady made it clear that he isn’t going anywhere. Win or lose next Sunday in Atlanta, the AFC East will have to be tortured for at least another year. 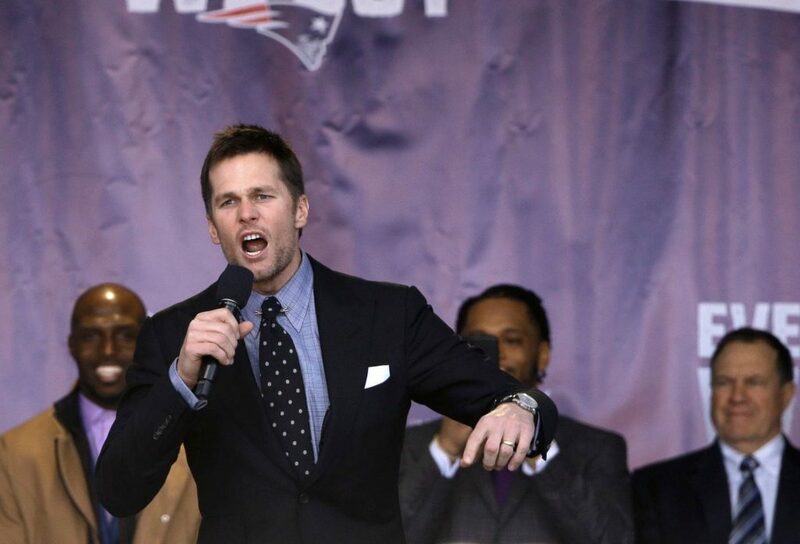 Tom Brady riles up the crowd at the Patriots Super Bowl sendoff. As for Gronk, that is another matter. The general feeling around the league is that No. 87 will likely call it a career after Super Bowl 53. Another Super Bowl loss could change this, but a win, in my opinion, almost certainly means that Gronkowski will retire. Does this mean the dynasty is going to crumble? Of course not. The Pats have been without prime Gronk for a majority of the season and have fared just fine. Now, if anyone else decides to turn in their pads or clipboard for Daiquiri’s and vacations, then worrying can ensue. However, I strongly believe that Bill Belichick will retire when Tom Brady does, maybe even a little after that. I also think TB12 will live up his promise of playing until he’s 45, unless an injury occurs. New England has 12 picks in the upcoming draft and should be able to create an ample amount of cap space to sign some premium free agents. In addition to that, they could be getting Josh Gordon back, pending a suspension, and a plethora of 2018 rookies that are on Injured Reserve. Receiver Braxton Berrios and linebacker Ja’Whaun Bentley are names to watch for next year. New England faces turnover like this every year, and while potentially losing the best tight end in history would be a blow, the Patriots would do what they do best: reload, not rebuild.